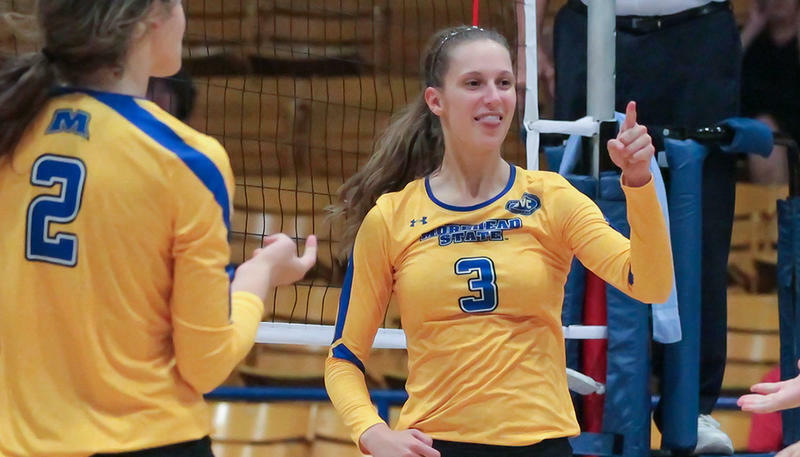 Morehead State freshman outside hitter Lauren Rokey has been voted the Ohio Valley Conference Newcomer of the Week. A native of Eureka, Ill., Rokey earned an All-Tournament nod at the Colonial Classic by leading the Eagles to two wins. She totaled 42 kills (3.5/set) in four matches last week. 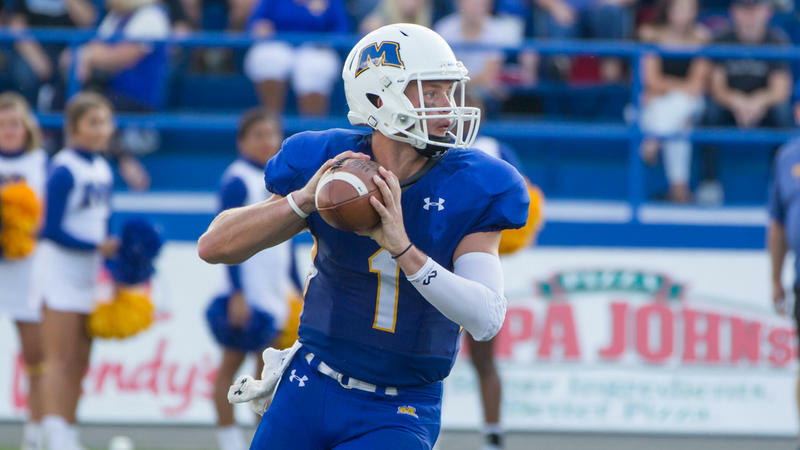 Following a near flawless debut as Morehead State's starting quarterback, junior Lawson Page has been selected as the Pioneer Football League Offensive Player of the Week. Page completed 21-of-23 passes for 284 yards and four touchdowns in the Eagles' season-opening 56-14 win over Kentucky Christian Thursday. In the first half alone, he completed all 14 of his passes for 169 yards and two scores. He was true on his first 15 passes, and his only misfires were a dropped screen pass and an interception in the back corner of the end zone. 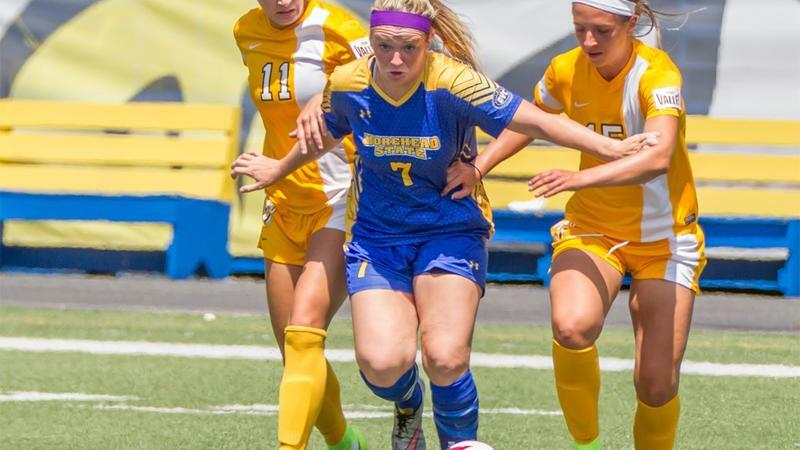 Morehead State soccer ended its non-conference losing skid with a 2-0 win at Chattanooga on Sunday afternoon at Finley Stadium. The Eagles move to 1-4 on the season, dropping Chattanooga to 1-3-2. "We played our best game to date," said MSU head coach Warren Lipka. "Chattanooga was well coached and organized, but it all came together for us today. I'm very proud of the girls and their resilience." 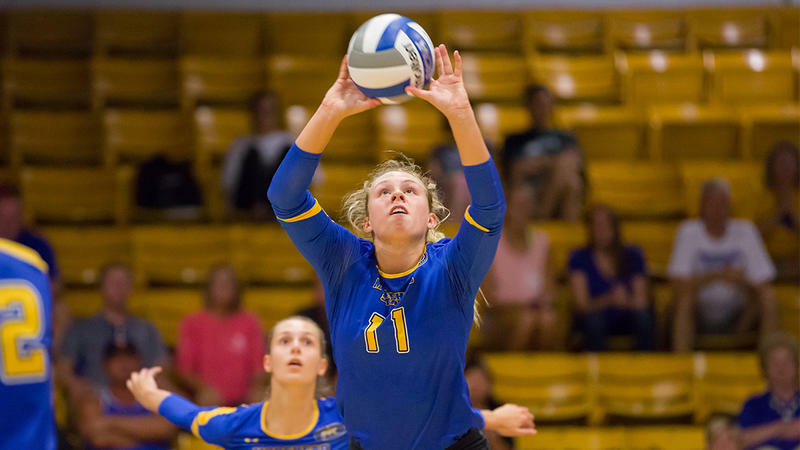 Freshman outside hitter Lauren Rokey recorded a career-best 17 kills, and junior middle blocker Jessie Wachtman contributed a season-best 11 winners, but Morehead State Volleyball could not keep up a fast start and fell 3-1 (25-15, 15-25, 18-25, 14-25) to Davidson to wrap up the Colonial Classic Saturday. Rokey landed the 17 kills off a team-high 42 attacks. Wachtman was close to perfect, making just three errors for the Eagles (4-3) on 20 swings for a .400 attack efficiency. 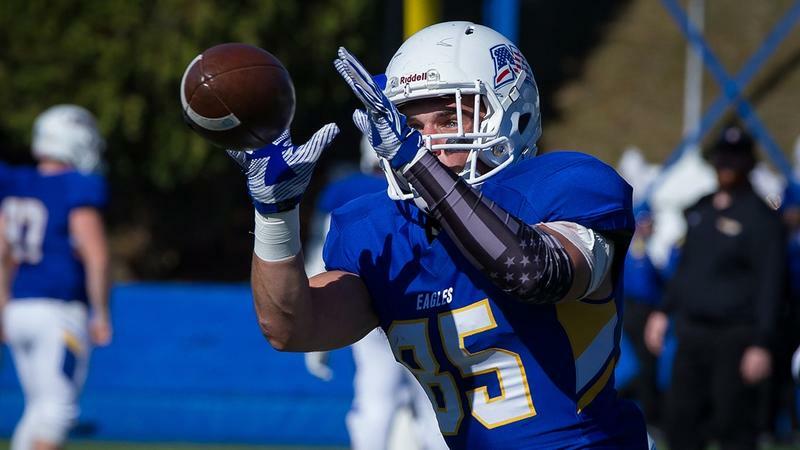 Morehead State football kicked off its 2017 campaign with a 56-14 win over Kentucky Christian on Thursday night at Jayne Stadium. With the win, the Eagles open the season 1-0 for the first time since 2012. "It was a good game for us," said head coach Rob Tenyer. "You've got to love it. It was a great win." 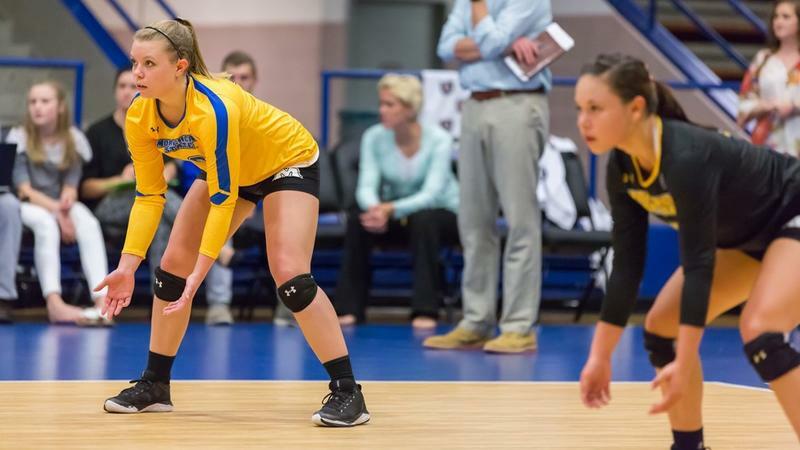 Freshmen Lauren Rokey, Olivia Lohmeier and Liz Allen teamed up for 36 kills, and the Morehead State volleyball team improved to 2-1 in 2017 with a 3-2 victory over the Winthrop Eagles Saturday at Wetherby Gym. MSU claimed the match by winning 17-25, 25-23, 25-19, 19-25 and 15-6. Sophomore right-side hitter/setter Jordan Jones also added nine kills, and freshman setter Chandler Clark piled up a career-best 52 assists as both were named to the Eagle Challenge All-Tournament Team. 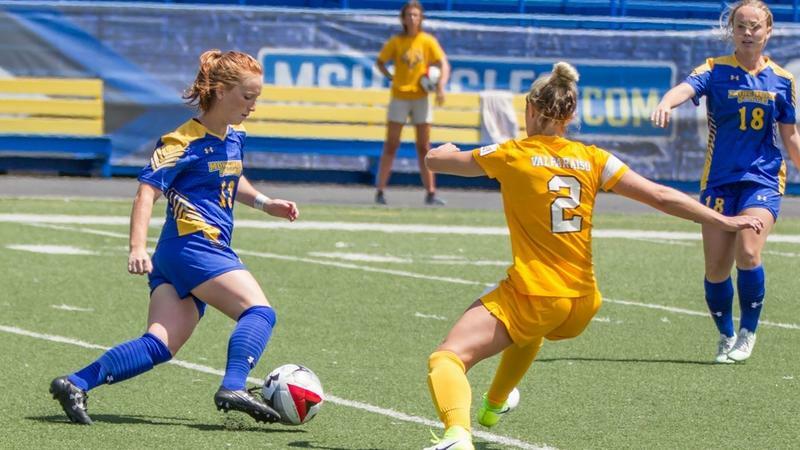 Still seeking a statement win to kick start the season, Morehead State soccer (0-2) welcomes Bowling Green (1-0) to Jayne Stadium on Friday at 6 p.m. ET. "Friday is one of those opportunities where we're looking to get a result now," said head coach Warren Lipka. "We're on the right track. We're just kind of putting things together right now. It takes a little time." After nearly a month of preparations, the Morehead State volleyball team opens the 2017 season Friday and Saturday at home with the Eagle Challenge Tournament. Friday's action includes an 11 a.m. ET match against Delaware State and a 7 p.m. battle with Youngstown State. The Eagles face Winthrop Saturday at 2 p.m. Fans will be treated to free coffee from Eagle Dairy Queen for Friday morning's match. On Saturday, it's National Cherry Popsicle Day, and fans will receive a free treat as well. 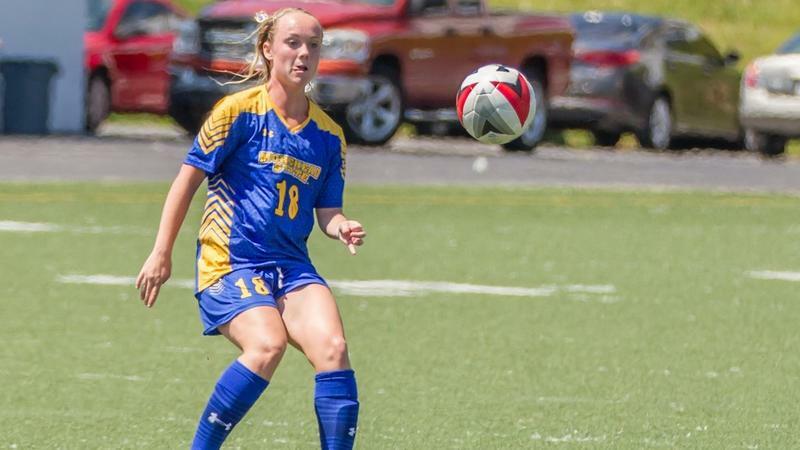 Despite jumping out to a 1-0 lead for the second time in as many games, Morehead State dropped a 2-1 heartbreaker to Northern Kentucky on Monday night at Jayne Stadium. The Eagles fall to 0-2 on the season, while the Norse advance to 2-0. "We moved another step forward tonight," said head coach Warren Lipka. "We're getting our numbers back, we're getting better, and that's what we need to do." 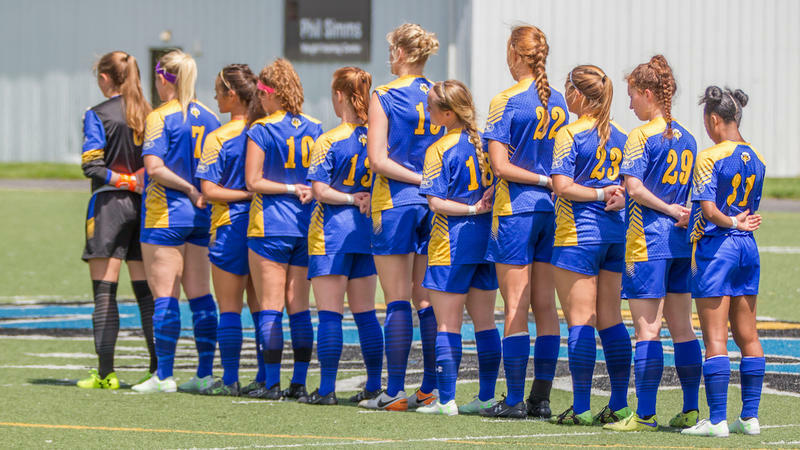 MSU Soccer makes home debut versus NKU on Monday at 7 p.m.
Morehead State soccer (0-1) returns home for its 2017 debut at Jayne Stadium versus Northern Kentucky (1-0) on Monday at 7 p.m. ET. "Our attitude is to get better every time we get a chance, whether in a training environment or in a game situation," said head coach Warren Lipka. "We played pretty well for 60 minutes on Friday. Now let's extend that to 90 on Monday." 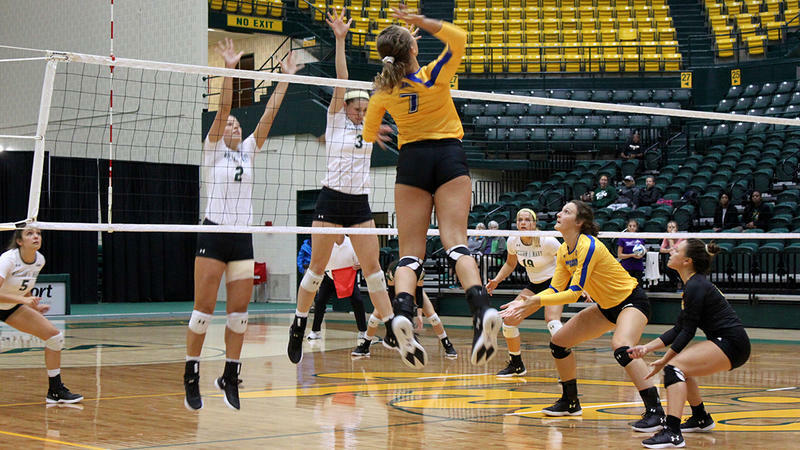 Freshman outside hitter Liz Allen totaled 17 kills and hit .256 as the Morehead State volleyball team battled Wright State in an exhibition match Saturday. "We were able to run five different lineups," said head coach Jaime Gordon. "It was good to see the versatility we can have this season." 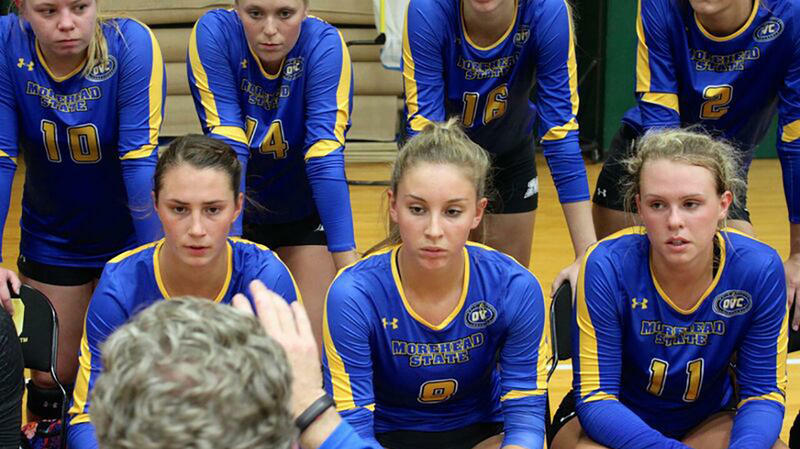 Freshman middle blocker Olivia Lohmeier registered seven kills and even had the opportunity to play opposite her sister Maddie, who is a setter for the Raiders. Freshman outside hitter Lauren Rokey also excelled with eight kills. 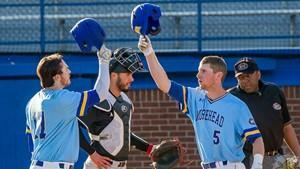 Morehead State struck first, but ultimately fell 3-1 at Western Carolina in Friday's regular-season opener. "I'm encouraged how we came out tonight," said MSU head coach Warren Lipka. "We were a better team, but we got a little tired. We must maintain that effort for 90 minutes." Freshman midfielder Caitlyn Burdine netted the initial score of the match, thanks to an assist from junior Samantha Damante in the 31st minute. Western Carolina quickly followed on the scoreboard, however, notching its first goal less than 30 seconds later. 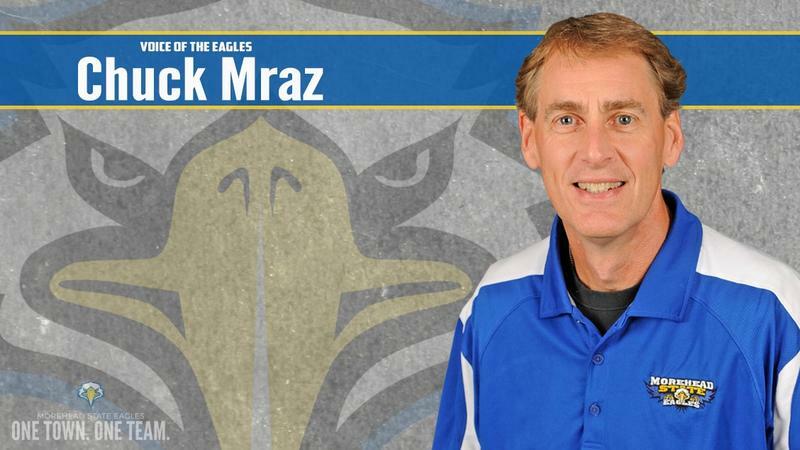 Chuck Mraz, who has broadcasted Morehead State athletic events for nearly 30 years, has been named the 2016-17 recipient of the Ohio Valley Conference Media Award. The awards were established in 2010 as a way to recognize the media members who provide publicity for the Conference, its member institutions and intercollegiate athletics, perform their jobs in a fair, consistent and accurate manner, provide all-around coverage for a variety of sports and demonstrate the ability to go above and beyond their normal beat or job description. Matt Schabert, who has been at Morehead State University since 2005, has been promoted to director of athletic media relations. He will oversee all aspects of the athletic media relations operation, including all social media sites, publications, record keeping and interaction with local, regional and national media. Schabert will also oversee and direct all aspects of the official website for athletics, MSUEagles.com, and assist with video operations. 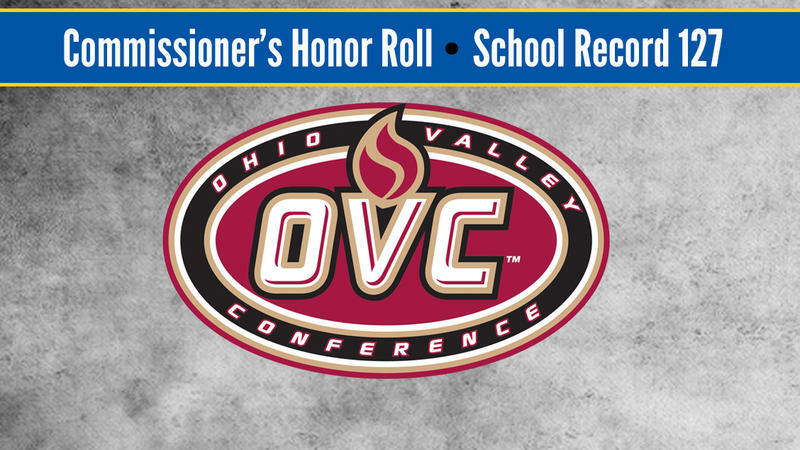 The Ohio Valley Conference has announced its 2016-17 Commissioner's Honor Roll, and Morehead State had a school-record 127 honorees. The Commissioner's Honor Roll awards student-athletes who have achieved at least a 3.25 grade point average and have been eligible and on the team throughout their competitive season. Softball and women's track and field led the way with 15 students honored. Athletes in cross country/track and field and volleyball/beach volleyball can earn the honor in both sports. 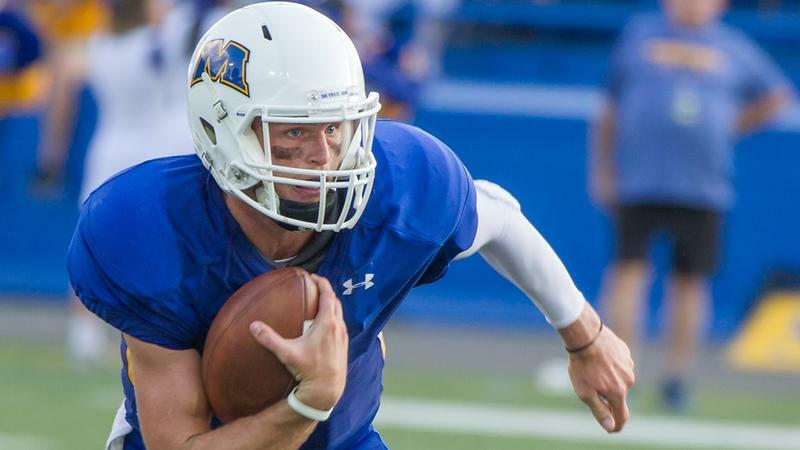 Morehead State football wrapped up its first full week of fall camp with a live scrimmage at the end of practice on Saturday at Jayne Stadium. The Eagles have been holding practice once a day since camp opened Tuesday. 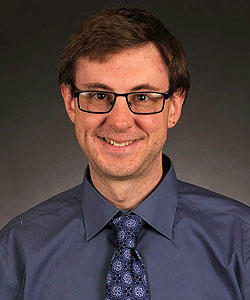 "I think maybe the most important part so far is the way we are coming together as a team," said head coach Rob Tenyer. "The culture part is very important, and we have received some really good leadership up to this point." 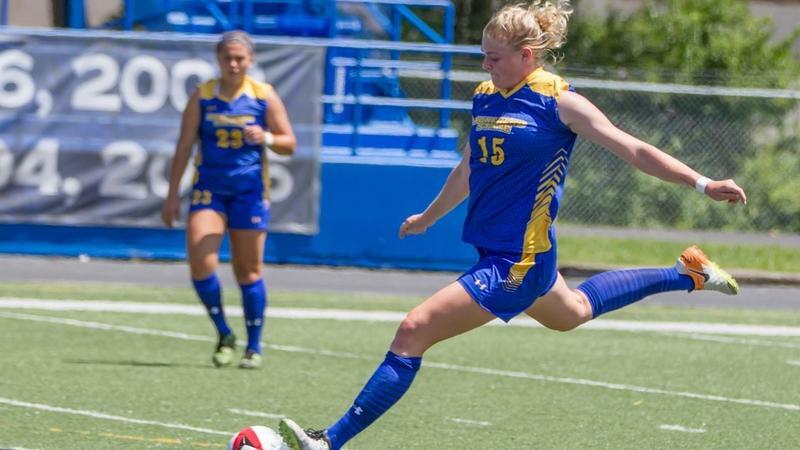 The Morehead State soccer team is on campus and already training hard for the 2017 season. The opening match is Friday, Aug. 11, an exhibition tilt at Butler, with the home exhibition opener set for Sunday, Aug. 13 at 1 p.m. ET versus Valparaiso. The regular season kicks off on Aug. 18 at Western Carolina, and the regular season home lid-lifter comes on the evening of the total solar eclipse (Aug. 21) versus Northern Kentucky at 7 p.m.
A quartet of Morehead State football athletes have been named to the Preseason All-Pioneer Football League Team, as selected by the national media organization College Sports Madness. 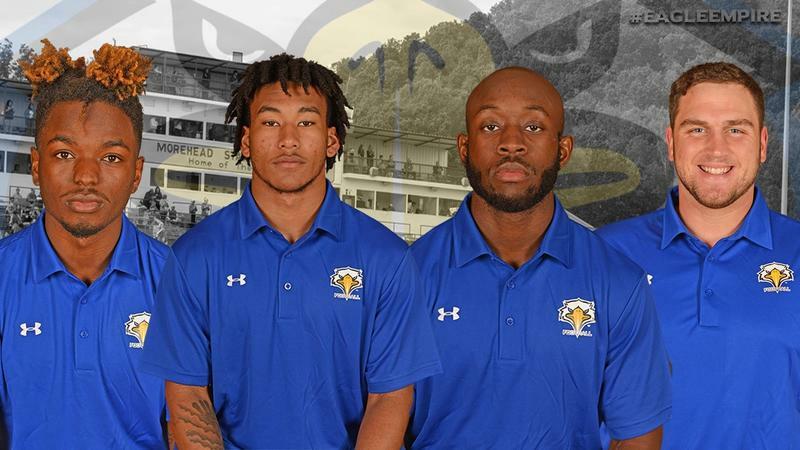 Senior cornerback Braylyn Cook, junior cornerback Brandyn Duncan, sophomore safety Juanyea Tarver and senior offensive lineman Kyler Corbett were all selected. Cook was on the first team, while Corbett and Tarver were tabbed to the second team. Tarver was tabbed as a kick returner, and Duncan was a third-team pick. 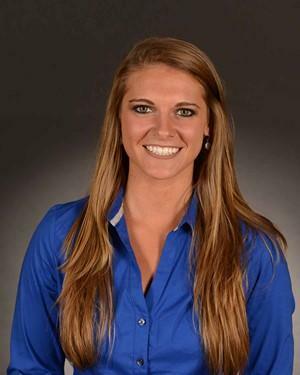 Entering her second season on the Morehead State women's basketball staff, former graduate assistant Tara Arnold has been promoted to director of basketball operations. "We're really excited that Tara will be moving over to our director of operations," said Eagles head coach Greg Todd. "It should be an easy transition that will really help us." 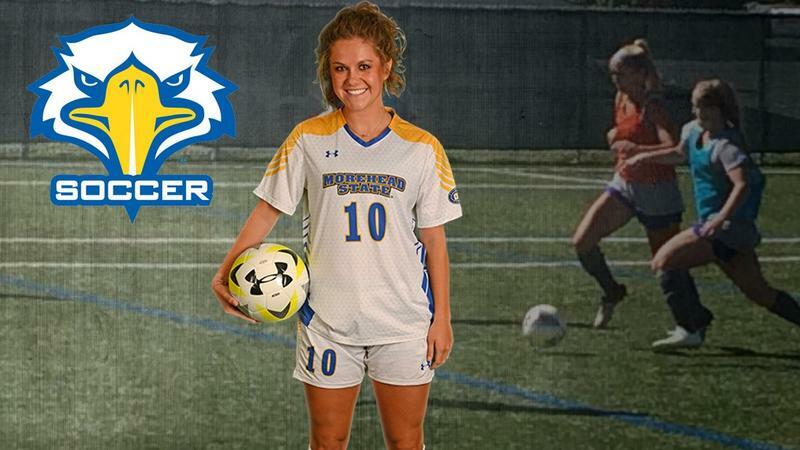 Arnold makes the move after helping guide Morehead State to a 21-10 record in her first season on a Division I coaching staff. 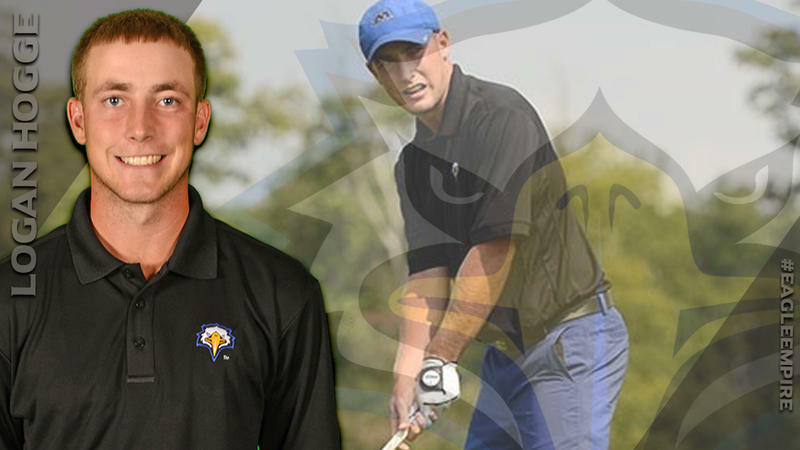 Former Morehead State golfer Logan Hogge set the competitive course record and finished as the top professional at the 2017 Kentucky Open Tournament, held this week at Hurstbourne Country Club in Louisville. 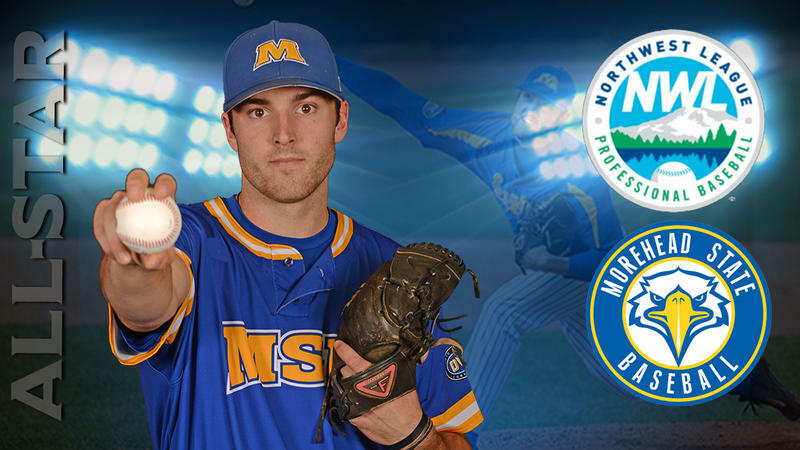 Former Morehead State baseball standout Tyler Keele has been named to the all-star game roster for the Northwest League, a class A short season circuit. Keele, a right-handed pitcher who was drafted in the 15th round of the 2016 Major League Baseball Draft by the Arizona Diamondbacks, is 3-3 in seven starts for the Hillsboro (Ore.) Hops. Previously a bullpen guy, Keele made the move to starter prior to the summer and sports a 3.05 ERA with 44 strikeouts in 41 innings. He also has a 1.02 WHIP (walks + hits in innings pitched). Morehead State sophomore slugger Niko Hulsizer and New York Yankees and Major League home run leader Aaron Judge now have something in common, and hey, make that two things in common to be exact. 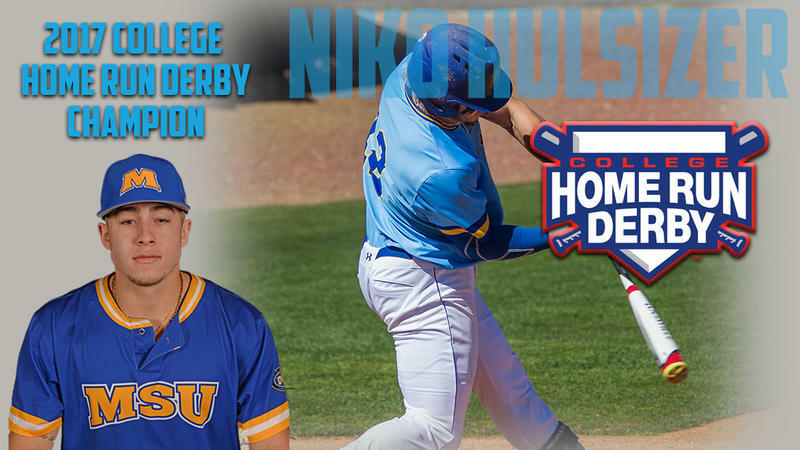 Hulsizer smacked 49 actual home runs and also connected on the money balls (worth 2 homers) Saturday night to win the 2017 College Home Run Derby at TD Ameritrade Park in Omaha, Neb. 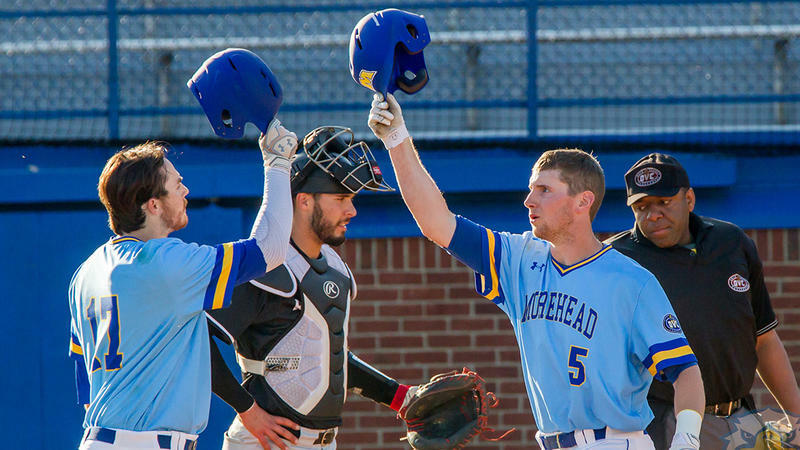 After putting together one of the most prolific seasons in program history, Morehead State sophomore outfielder Niko Hulsizer has been named First-Team All-America as selected by Collegiate Baseball Newspaper. Hulsizer, from Mohnton, Pa., is the second Eagle in the last three seasons to be chosen as a First-Team All-American, joining catcher Chris Robinson in 2015. 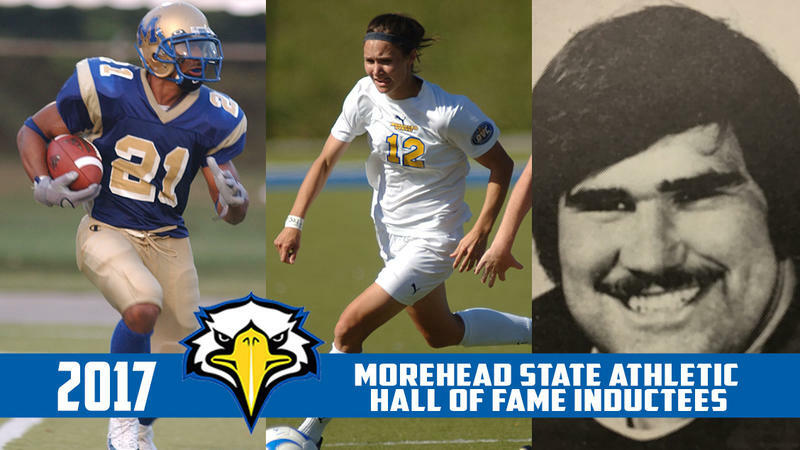 Charlie Byrd, Rebekah Kendall, and Nick Nighswander will be inducted into the Morehead State Athletic Hall of Fame this fall. Byrd, a football All-American cornerback and kick returner, Kendall, Morehead State soccer's all-time leading goal scorer, and Nighswander, a two-time All-OVC football offensive lineman, will be inducted on Friday, Oct. 20 and recognized during the Homecoming football game on Saturday, Oct. 21. 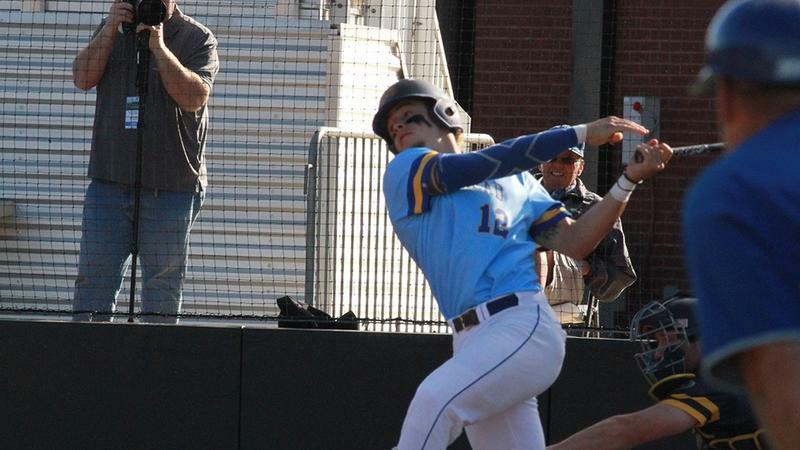 A mammoth grand slam by sophomore leftfielder Niko Hulsizer, coupled with masterful pitching from junior right-hander Seth Boyle and production throughout the lineup, led to a 12-6 victory for Morehead State over Murray State in the OVC Tournament Thursday night. The second-seeded Eagles (36-21) moved on to the winner's bracket final where they'll face top-seed Tennessee Tech Friday at 4 p.m. ET. MSU won two of three at Tech just last weekend. 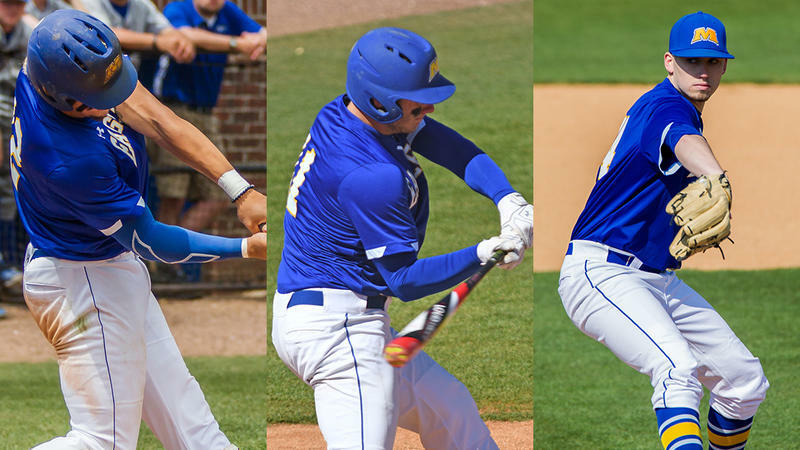 The nation's most potent offense was in full force, and pitchers Aaron Leasher and Curtis Wilson teamed up for 13 strikeouts, as the Morehead State baseball team opened the 2017 Ohio Valley Conference Tournament with a 9-4 win over No. 7 Austin Peay late Wednesday at Choccolocco Park. The Eagles, seeded No. 2, improved to 35-21 as the hitters slammed three home runs and had 10 total hits. The win kept Morehead State in the winner's bracket as it will face No. 6 Murray State at 5 p.m. ET Thursday. In student-athlete terms, the 2017 baseball season might be likened to study, homework and doing well on quizzes. Now, it' time for the Morehead State Eagles to take their final exam. That would be the Ohio Valley Conference Tournament, which opened Tuesday at Oxford, Ala.
As the No. 2 seed, MSU earned a first-round bye. The winner of Tuesday night's game between seventh-seeded Austin Peay and No. 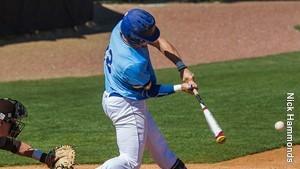 8 UT Martin will face MSU, Wednesday at 8 p.m.
Morehead State sophomore outfielder Niko Hulsizer was named the Ohio Valley Conference Baseball Co-Player of the Year and to the all-conference first team, while five others earned spots on the league's all-conference teams. Hulsizer is the ninth player in program history to earn the conference's highest honor, this year sharing the accolade with Eastern Kentucky's Ben Fisher. He is also the second MSU athlete to earn the honor in the last three seasons, joining Chris Robinson in 2015. Morehead State has finalized its 2017 volleyball schedule, which includes 15 home matches. The 29-match regular season slate begins on Friday, Aug. 25 when the Eagles host Delaware State in the Eagle Challenge. They will also face Youngstown State and Winthrop in the Eagle Challenge. 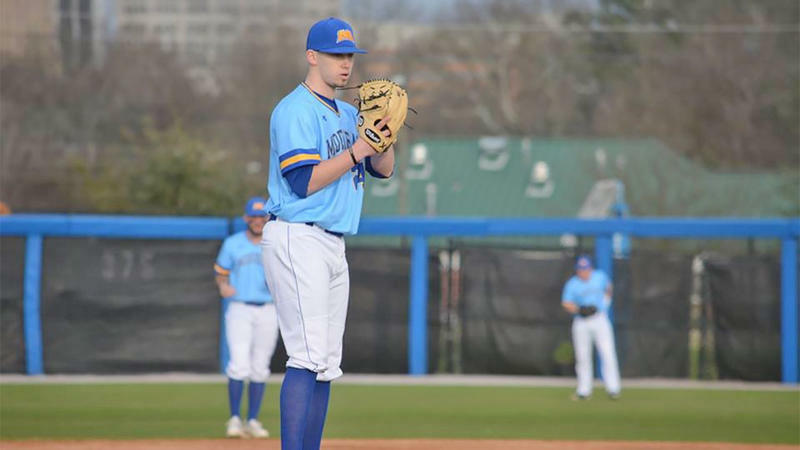 The Morehead State baseball team grabbed an early 8-0 lead, then watched as visiting Ohio scored 14 of the next 15 runs in the game, before rallying itself for six scores in the final two at-bats as the Eagles pulled out a 15-14 victory over the Bobcats Tuesday at Allen Field.